Prime Minister Tony Abbott has secretly entered Communcations Minister Malcolm Turnbull into the final shortlist of 100 people to go on the first manned mission to Mars. The PM is hopeful that Mr Turnbull will make the final 20 for the mission and wants the communications minister to consider the journey a time for self-reflection. “Jesus went into the desert for 40 days and for 40 nights. And we all know what happened to him in the end. I’m saving Malcolm that trouble. I’m sending him to a desert planet for 40 million days and 40 million nights. Mr Turnbull then proceeded to smirk at the camera for the next two days, ending the episode of Q&A by pashing host Tony Jones. 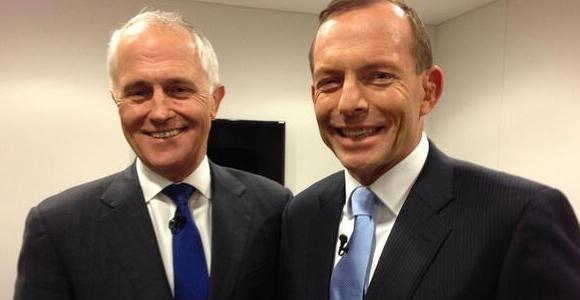 The final 20 for the mission to Mars are expected to be announced before the next Liberal Party spill.